Take your glance in whichever direction you desire with this season’s passport to instant glamour. 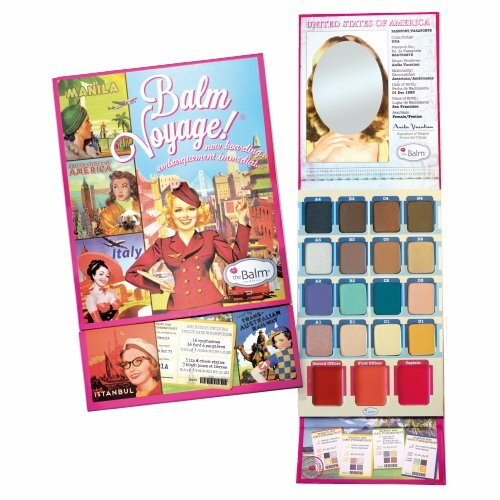 Balm Voyage is a go back and forth-friendly palette that incorporates 16 jet-setting shadows paired with 3 lip and cheek creams that stow away conveniently to your raise on. These luxuriously pigmented shadows have top visibility and can be utilized wet for a longer keep.